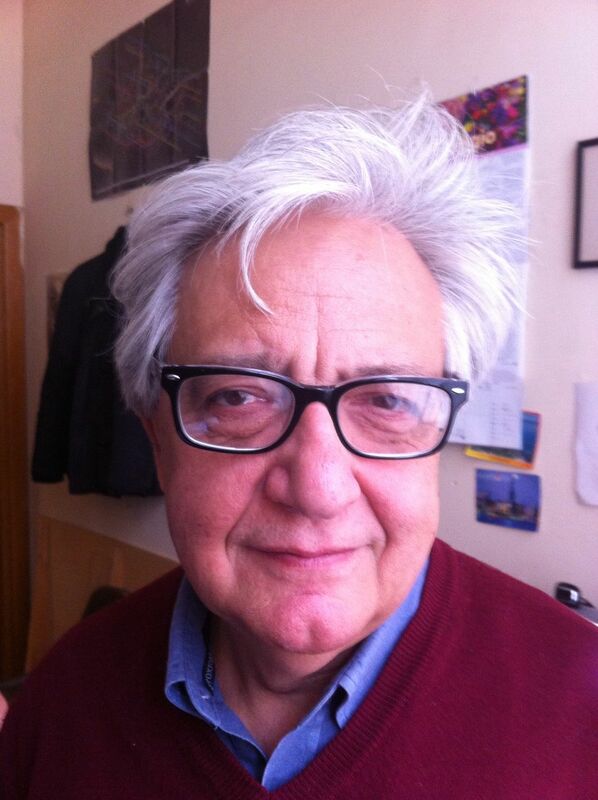 The Project Coordinator (PC) is Prof. Mauro Majone from the Sapienza University of Rome (UNIRM). Prof. Majone is Full Professor at the Department of Chemistry and the Head of the CIABC - Research Centre for Protection of Environment and Cultural Heritage.Mauro Majone has long experience in environmental and industrial biotechnologies, including treatment and valorization of both solid waste and wastewater and bioremediation of contaminates site. In particular, he was among pioneers in developing novel processes for the production of biodegradable polymers (polyhydroxyalkanoate, PHA) from renewable raw materials by using microbial mixed cultures. Also specifically relevant for RES URBIS, his research on acidogenic fermentation of waste and wastewater and on in situ remediation of chlorinated solvents in contaminated groundwater, namely based on coupling of zero-valent iron with biodegradable polymers. His relevant expertise on RES URBIS topics is ensured by a record of more than 160 papers on international journals with peer review, whose overall Impact Factor is more than 350 and that received more than 4000 citations (HI 38 in Scopus database). Moreover, Mauro Majone has almost 20-year experience as consultant of Public Administration, especially as member of Technical Board of the Italian Ministry of Environment (1999-2015). In this role, he gained strong experience in conducting working groups and driving meetings involving Regional and Local Authorities, Companies and Professionals. In this frame, he acquired deep knowledge of environmental regulation at National and European level and full awareness of how much an adequate consideration of all relevant aspects (technical, economic, social, environmental and regulatory) is the key-factor for successful implementation of any innovation in the field of waste and wastewater management.